Classes designed for the youngest dancers (ages 3 - 7) to foster a love of ballet while introducing students to performing and the classroom environment. Dancers age 7 through adult build their dance skills in technique classes based on the Cecchetti Method of Classical Ballet. Students progress through the levels as they master the steps and other skills necessary for success in the next class, generally spending two to three years per level. 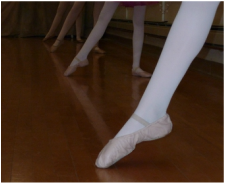 The pointe program is open to dancers age 11+ who have met certain requirements in their dancing progression. All dancers in these classes also take classes in the technique or teen / adult progression. For ages 13+, this program is designed for dancers who are new to ballet, as well as those wanting to brush up on or continue building their previously learned skills. Classes are tailored to fit the goals of the current group of dancers. When interested, these dancers also perform in the annual spring recital. 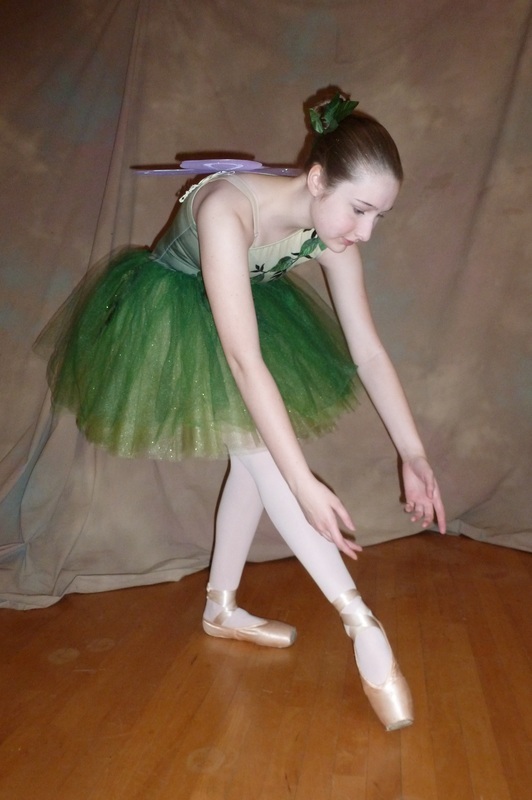 Dancers in Ballet 2 and higher interested in the possibility of pursuing ballet as a career, either as a performer or a teacher, follow a specialized program tailored to the individual dancer.